Includes a complete screening of Lone Star. What is an American Indie? Since the 1980s it has defined a specific style of filmmaking. But does it constitute a genre, a style of filmmaking or even a mode of production outside of the Hollywood studios? 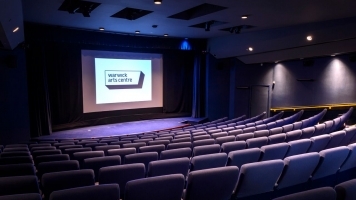 In this illustrated talk, Ian Haydn Smith will look back through the history of American cinema since 1960 when John Cassavetes made Shadows to identify what Indie cinema was, is and might look like in the future. 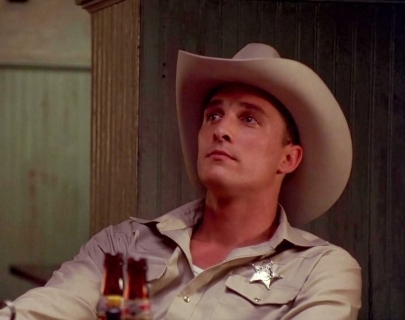 The day includes a complete screening of John Sayles’ magnificent Lone Star from 1996.